Welcome to Brown Corliss Books! As writers of fiction, we have one goal: to create stories that make for good reading. Some would call this ambitious, but we’re not daunted by the challenge because we are avid readers, too. Knowing what we enjoy in a book — engaging writing, vividly depicted characters, and a compelling story line that keeps us reading to the final word on the last page — helps us to better define our writing responsibilities and efforts to achieve our goal. We hope our books bring you hours of enjoyment and entertainment. Everything happens for a reason. Ava Dell believes that with all her heart, until a blindsiding event shakes her to the core. Now her self-doubt and guilt, make her question everything she’s ever trusted, including the pendulum’s truth. 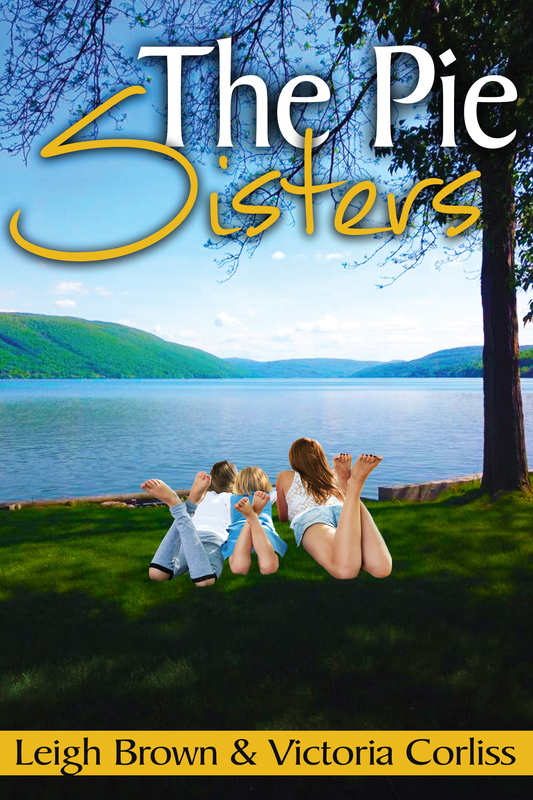 For the Lane sisters, Shelby, Yardley, and Lily, returning to Aunt Nola’s cottage on Lake Canandaigua for a birthday celebration is like going home. Now adults, it has been years since their last visit. Eager to escape the realities of their day-to-day lives, the girls jump at the chance to go back. What ensues is a journey that leads the sisters to a better understanding and deeper appreciation of family and home. Haven’t you ever wished for a do-over; the opportunity to make things right, to do things differently? Looking to make a fresh start and a brighter future for herself, a young Pashmina leaves her family and home to create a new life free of heartbreak and conflict. Now a successful author skilled in the art of mystery writing, it seems there’s little she can’t do–except outrun her past. Her boyfriend Tim knows. He’s spent a lifetime building an impermeable emotional fortress around himself making him invincible. But what did it get him and at what cost?